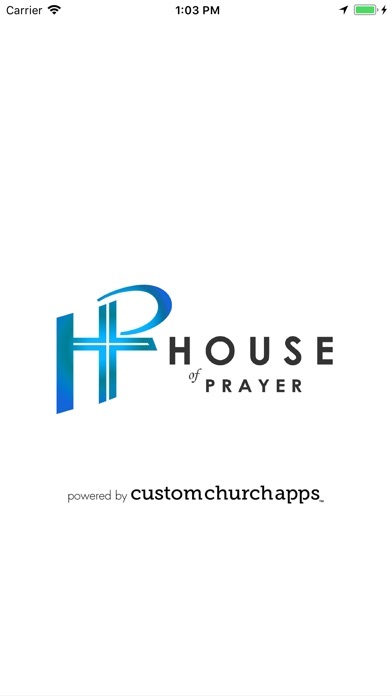 The official app of House of Prayer Ministries home of Harvest Christian Camp of Central Indiana. A full gospel ministry that spreads the gospel of Jesus Christ through Youth Camps, Fellowship, Evangelism, Retreats, and much more. 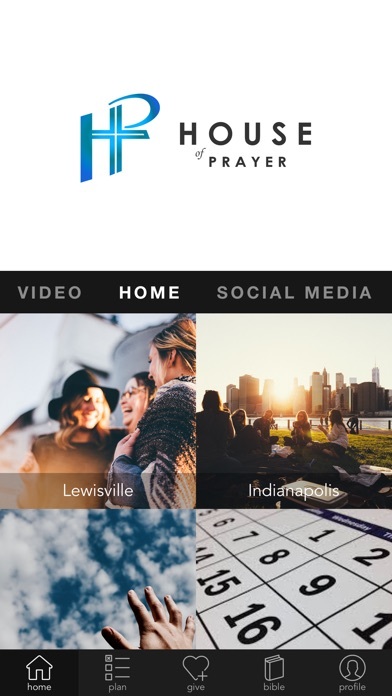 This app will allow you to access our calendar of events, donate to each of our ministries, submit prayer requests and more. 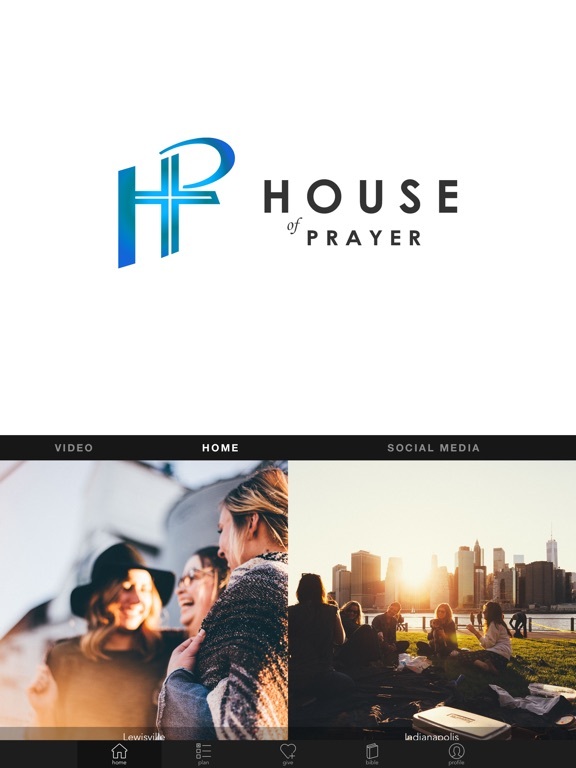 Our Mission is to compassionately reach and disciple all generations, to welcome others into our lives by building Godly relationships, to equip the church to minister, and to develop a lifestyle of worship and love of God. * Cloud Based Journal: Your Pursue Journal is accessible online anytime at www.PursueJournal.com. 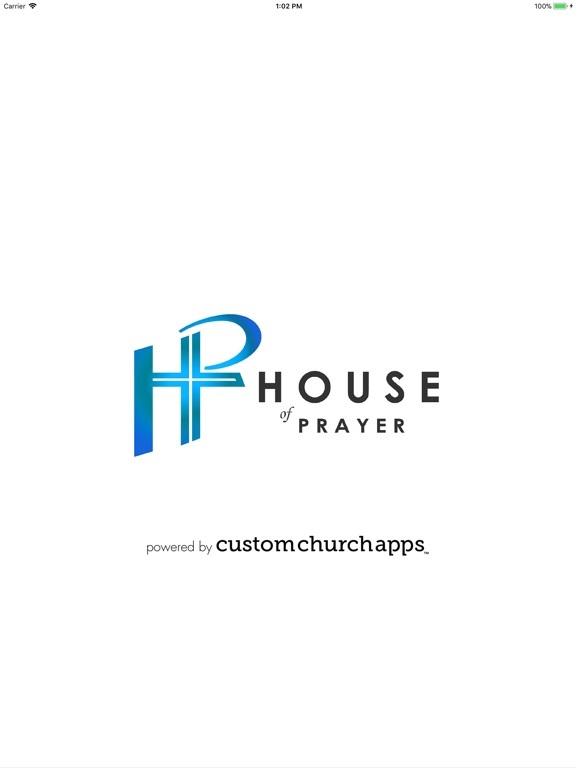 This allows you to be able to add entries anywhere, anytime and they are automatically linked to your House of Prayer Ministries app.